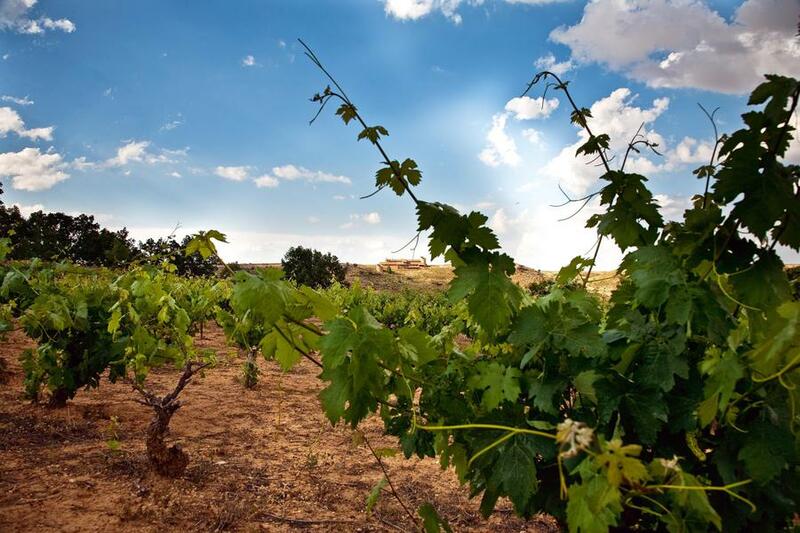 At Asenjo & Manso, the grape variety that we grow is Tempranillo, which is indigenous to the region. Our vineyards expend over an area of 40 hectares, with vines ranging in age between 10 and 100 years old. They grow in clay soil, as a plantation of low bushes. The same philosophy is practiced on all our vineyards, for every one of our wines: Ceres, Eros, Silvanus and A&M. We believe in the future of wine and in the future of traditional farming as used by our forefathers, who paid attention to the wines, giving them just what they needed and not the other way around. The vineyard is treated with the utmost care, without the use of chemical products or pesticides, and natural fertilizers are only applied when required by the plant. Our wines spend time in new American and French oak barrels.